It’s a question that has stumped me for quite some time – not because I don’t have fun in daily life, but because there is very little I do that is just for me, that falls in to the ‘passion’ category. Cooper is a blond haired, kind and sensitive baseball and basketball loving kid. Delaney is a strong willed teen – she doesn’t love math, but is a dynamite writer and reads like it is her job. 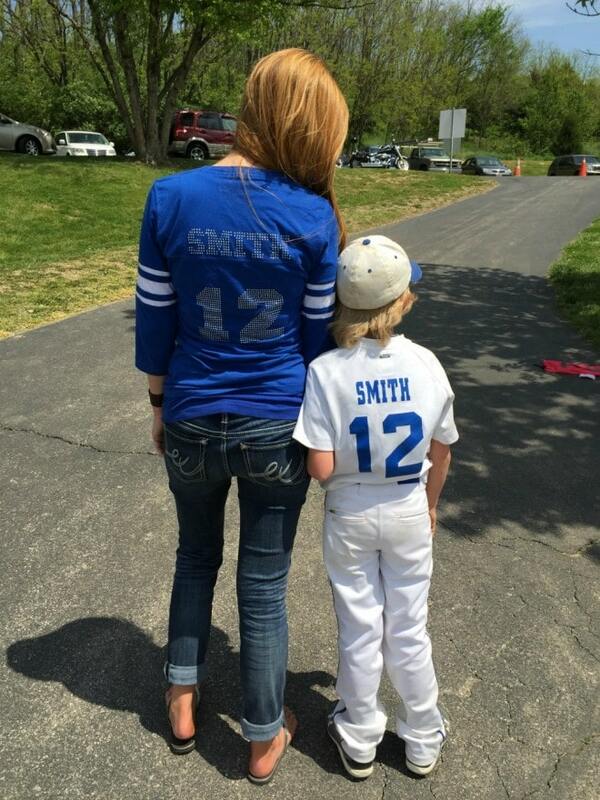 Like her little brother, she is a fabulous athlete – putting her attention into softball and basketball. 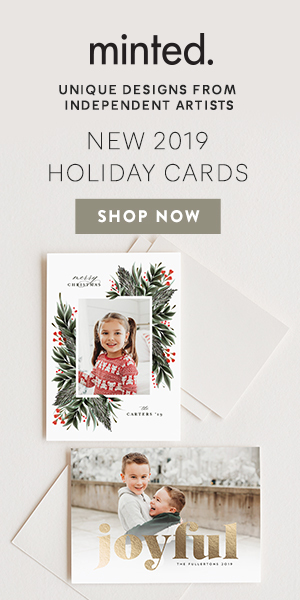 As their mom – a tried and true ‘non-athlete’, I’ve spent the past years building a business I love and sitting on the sidelines watching them play. And I love it. My heart grows another size every time I’m gifted the opportunity to witness them doing something they love. My husband’s great passion is also found on the field. His great loves include the St. Louis Cardinals and, more importantly, coaching our small people. He’s been doing it since they were itty bitty. He dedicates HOURS every week to their teams, the organization, the planning, the administrative and (his favorite) the time on the field. And when there is some spare time, he plays in a league on his own. I don’t play an instrument. I can’t sing. (Seriously, you’d have a hard time recognizing Happy Birthday if I was singing it.) My athletic ability comes in at a hard zero. But surely, I love SOMETHING, right? I do. The beach. The ocean. Being on the water. Small challenge – I live in the Midwest, dead-center in the middle of the country – about as far from the ocean as I could be. However, over the past few years, I’ve been listening to my passion calling. 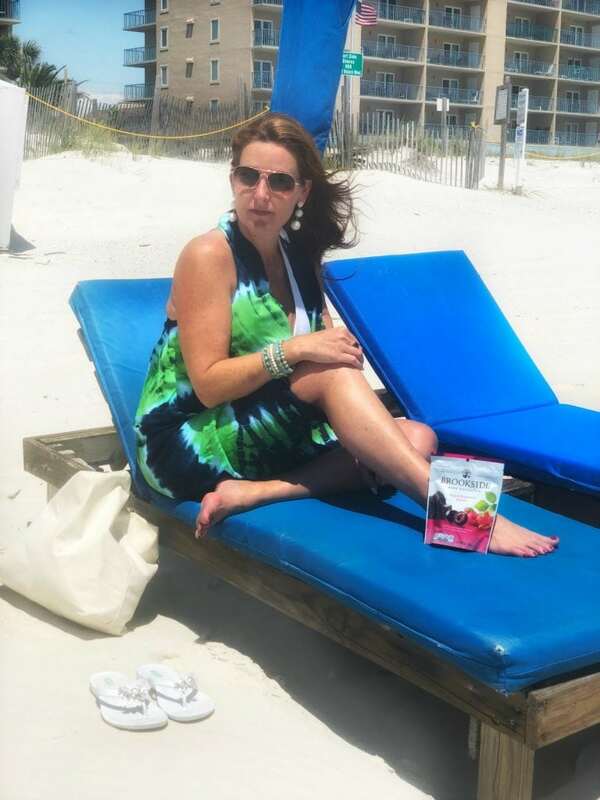 On vacation or near the water, I feel a different settling in my soul. I feel a peace on and near the ocean I simply can’t explain. But it takes guts to finally decide to go for something you have long wanted – something that requires you to feel ‘selfish’ since it is just for you. My friends at BROOKSIDE CHOCOLATES are encouraging us to ‘be ballsy’ – to go after that passion that speaks to your soul…to do that thing that gives you butterflies and puts your heart in your throat. This is a perfect fit for my favorite chocolates – this newest campaign, ‘That’s Ballsy’ encourages and champions us to be daringly different and yes, ballsy. 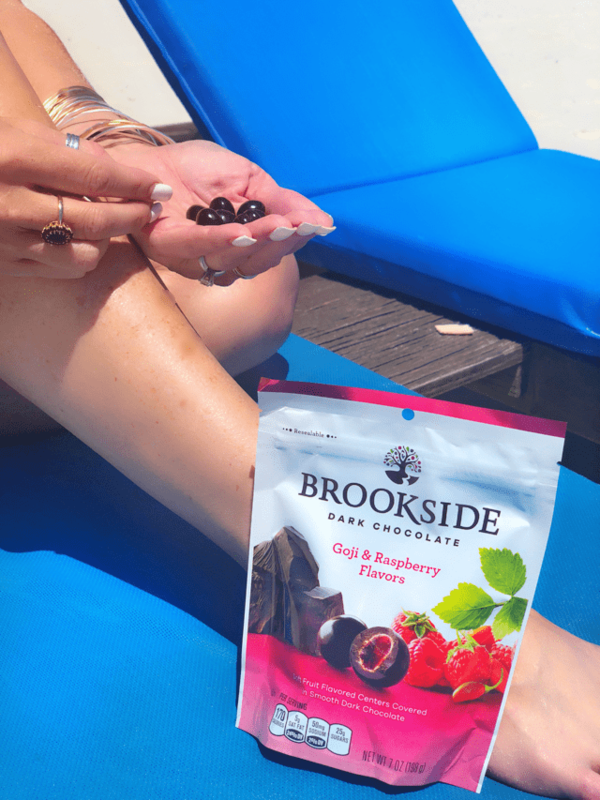 As you probably know, BROOKSIDE is a delightful combination – a daring ball of dark chocolate with exotic fruit flavors like acai, pomegranate and goji… the result: the most delicious tart and delightful dark chocolate combinations. How is this a fit for me? I’ve always wanted to sail. I took the very first steps in that direction last summer, getting my keel boat certification. But now – for the BIG step. This fall, I’m traveling to Croatia for ten days with people I don’t know, to earn the remainder of my sailing certifications on the Adriatic Sea. By this time next year, I will be able to charter a catamaran anywhere in the world. My chest tightens and my heart races at the very thought. I know it is not going to be easy. It will be intense. My brain swirls with a ‘what if I fail?’ mantra. Will I be able to remember everything I need to know? And will I be able to do it with an audience of people I have never before met? I’m ballsy enough to try. Wish me luck. Now, let’s talk about you…. what Ballsy Move have you made or are you preparing to make? Enter for a change to have your ballsy bucket list item funded funded up to $25,000 by entering the BROOKSIDE The Ballsy List contest. Check out www.BrooksideChocolate.com/ThatsBallsy for details on how to enter. Official Rules: NO PURCHASE NECESSARY. The Contest is open to all 50 US states and /C, Must be 18+ to enter. Disclosure: I’m happy to have partnered with BROOKSIDE CHOCOLATE to inspire a Ballsy move in your world. As always, all thoughts and opinions are mine and mine alone. Oh wow it sounds like you have some amazing plans for this autumn! 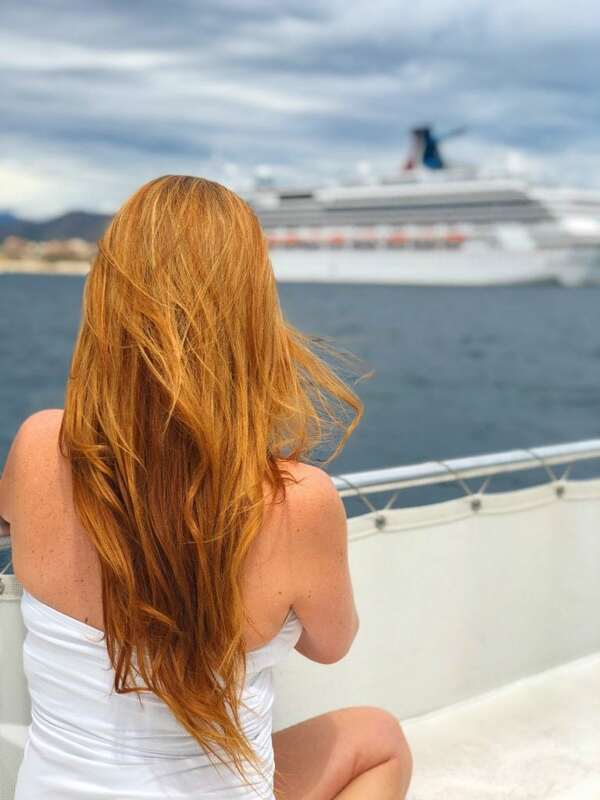 I mean who wouldn’t love to just sail away. You are really great for getting your credentials and planning out a once in a lifeime trip. I hope to hear all about it when it happens. Thank you so very much – I’m so truly excited (and nervous) but I’m confident it will be amazing. Wow girl – that is amazing! I love to travel and cruise, but I’d never in a million years think about getting my sailing certification. Way to go! I am super excited for you. Sailing away on the Adriatic Sea? Sounds lovely. I know that I’ll see your FB and Instagram posts for sure, I cannot wait to follow along. I’d say those are some pretty ballsy plans! Wishing you all the best as you work towards your sailing certificate. It sounds like an incredible journey to be on! I love that you found your passion and that your passion was something so worthy of such a beautiful travel post! 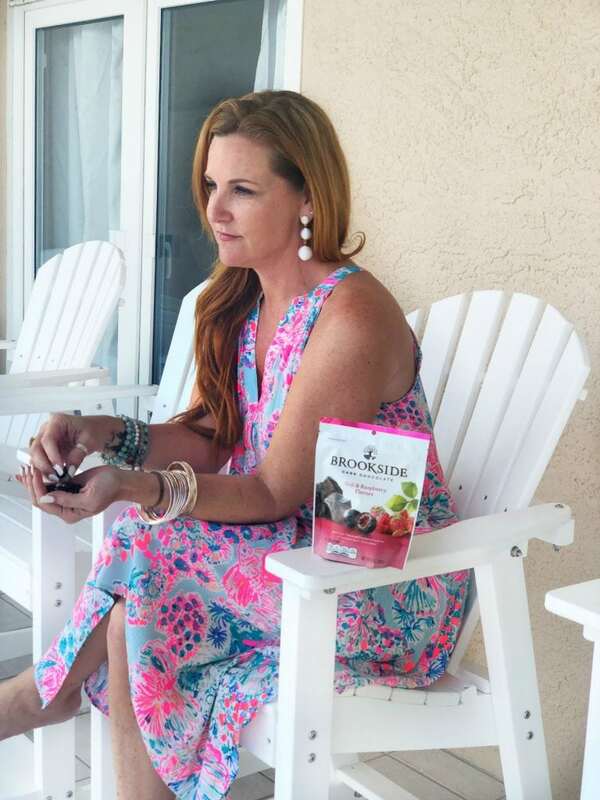 Also, I absolutely adore Brookeside chocolates – they’re fantastic! Sounds like a great plan! Loved your pictures! Also love Brookside chocolates! Yummy! I love Brookside Chocolate so much! The pomegranate flavor was my fave! 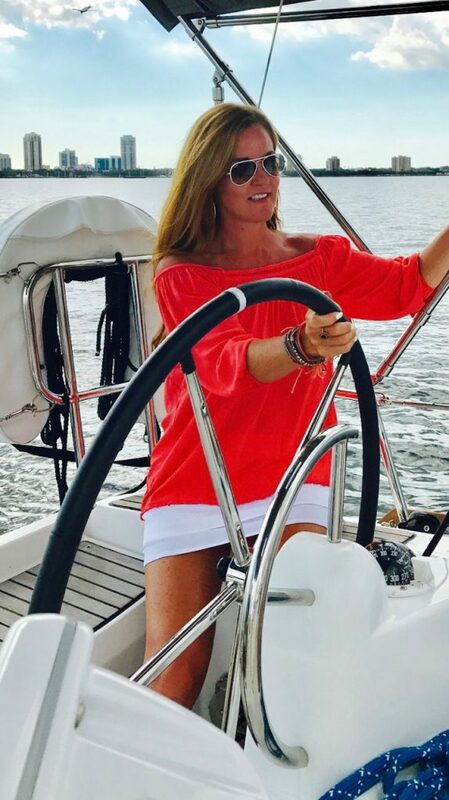 I hope to be out on a boat this summer! I can relate to this in some areas. I also love the sun and the sea. My dream is to have an ocean front property, where I can fall asleep to the sound of the waves. Ahh.. paradise! Getting a sailing certification is indeed one ballsy move! If I were to choose one, it would be learning to scuba dive. It would be so much fun to see marine animals up close. Looks like a great travel snack. I know goji berries have a lot of health benefits!